Two major heroin traffickers from Afghanistan charged in the US and caught overseas were brought to the United States by DEA agents late last week, authorities say. Haji Lajaward, Amal Said Said Alam Shah, and Habibullah are charged with conspiring to import heroin into the U.S., prosecutors said. Lajaward and Shah were arrested in Thailand on June 13. Habibullah remains at large. US intelligence officials say they believe this case goes beyond just drug smuggling. 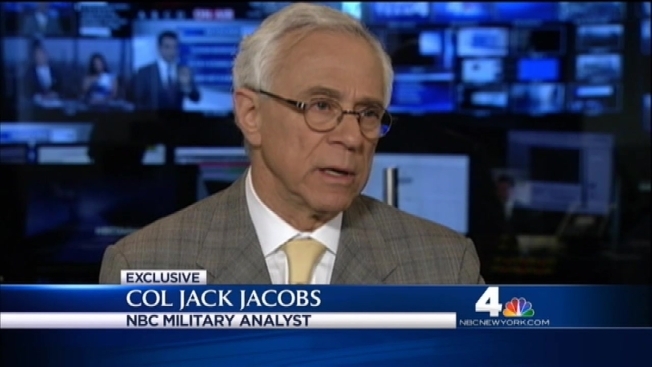 “You can properly say the money earned by smuggling like this goes to fund the Taliban to kill and wound American troops,” NBC military analyst Col. Jack Jacobs said. Experts say the Taliban makes much of its money from drug smuggling and that Taliban fighters provide the smugglers safe passage in exchange for cash that is used to buy weapons and fund Taliban operations. The suspects in this case are not charged with any terror related accounts and pleaded not guilty in court appearances Friday. If convicted, they face life in prison.